couple and their friends had. 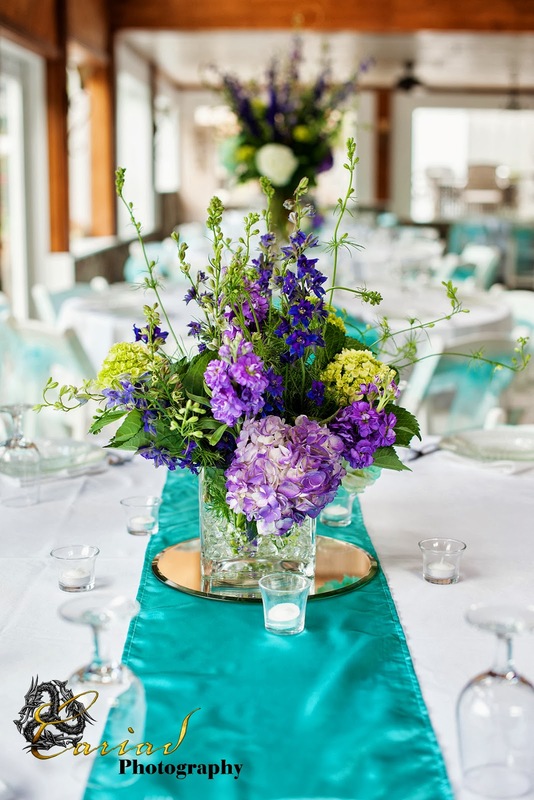 Henry Luther once again did all the flower designs and it sure complemented the lovely turquoise colors that Amber chose. 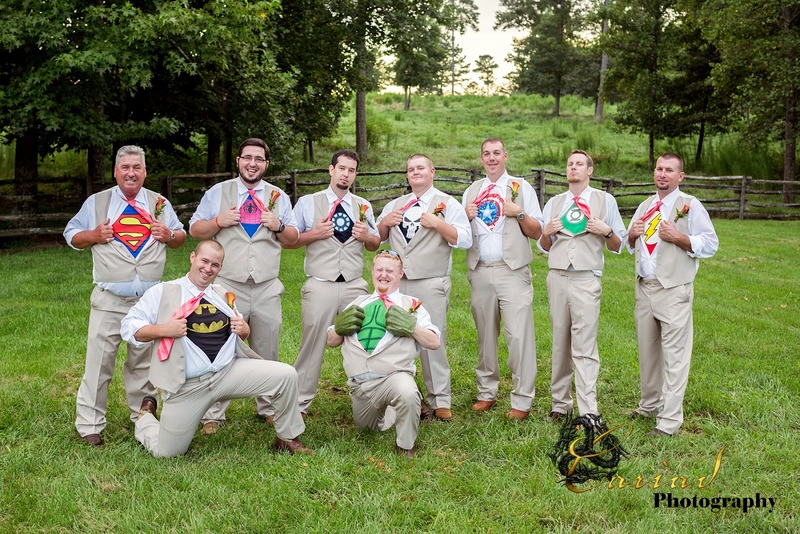 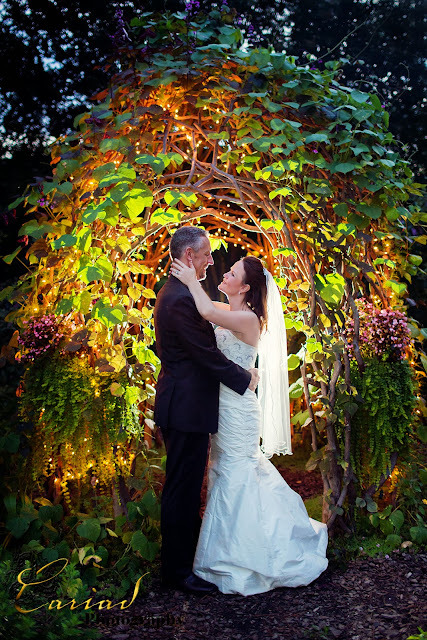 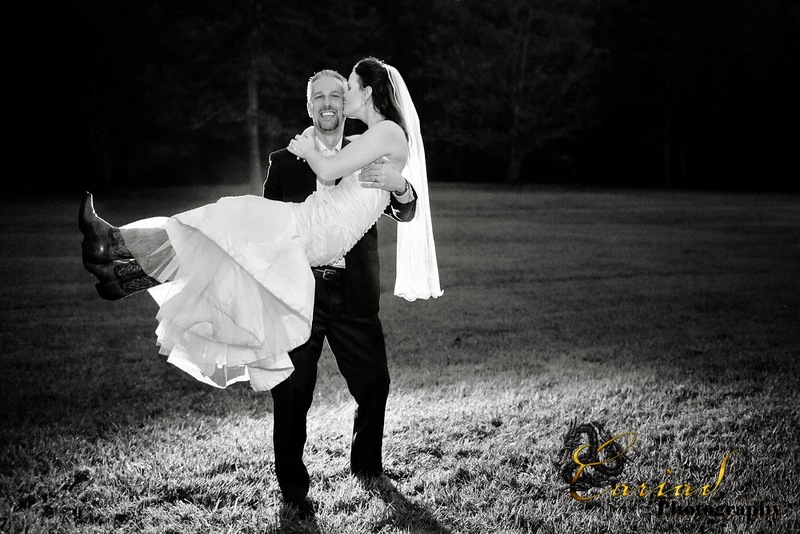 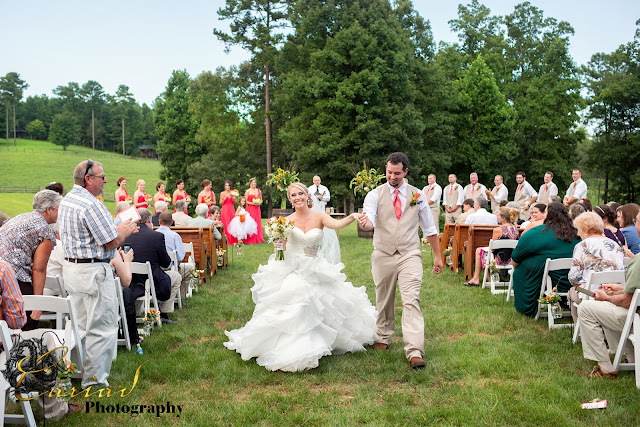 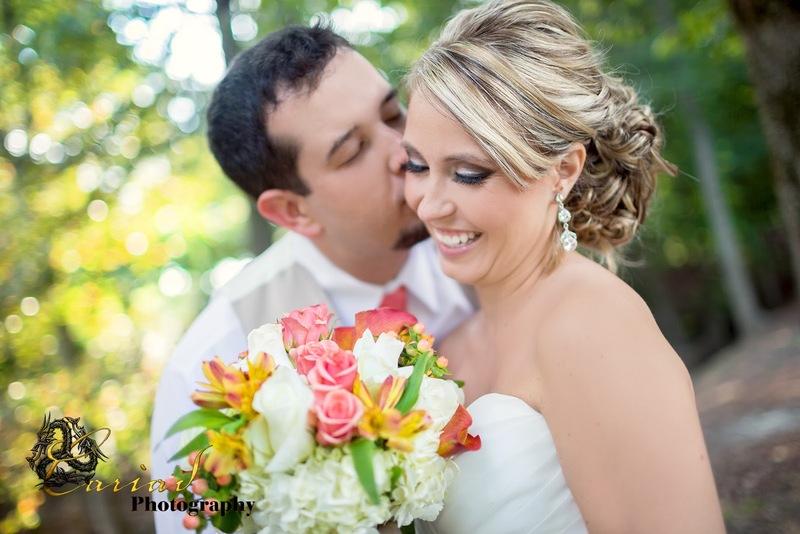 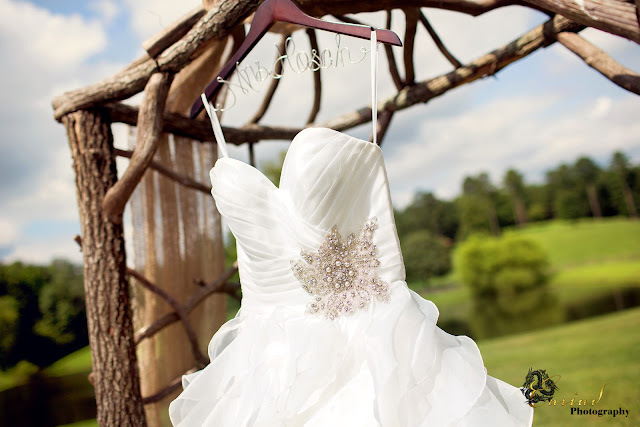 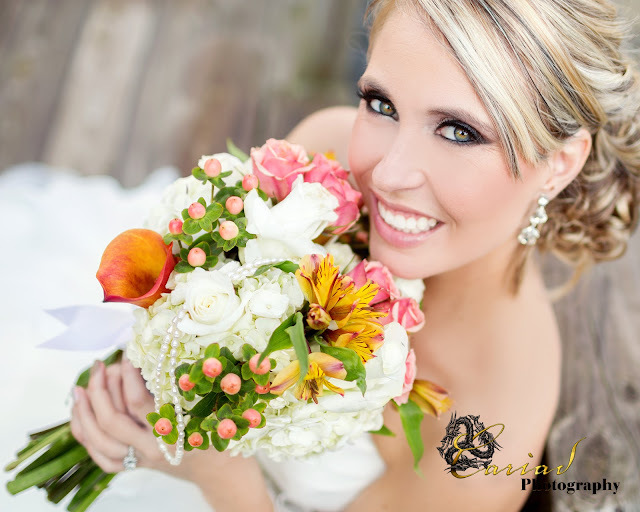 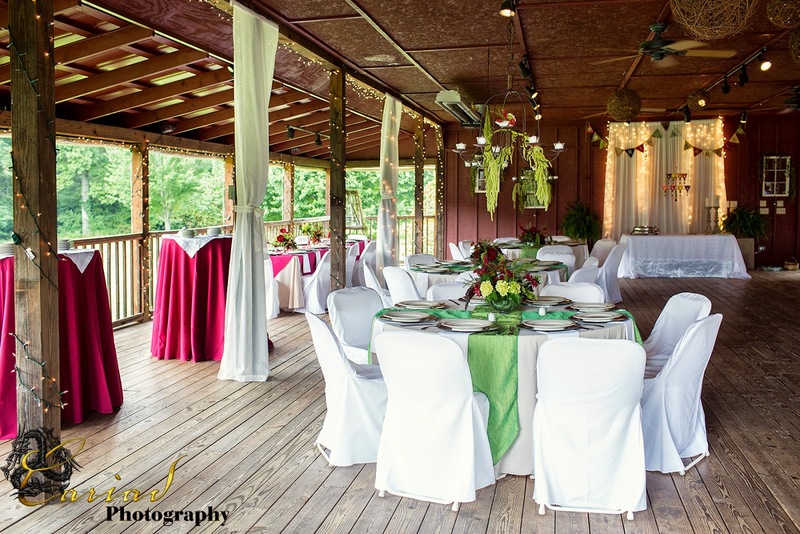 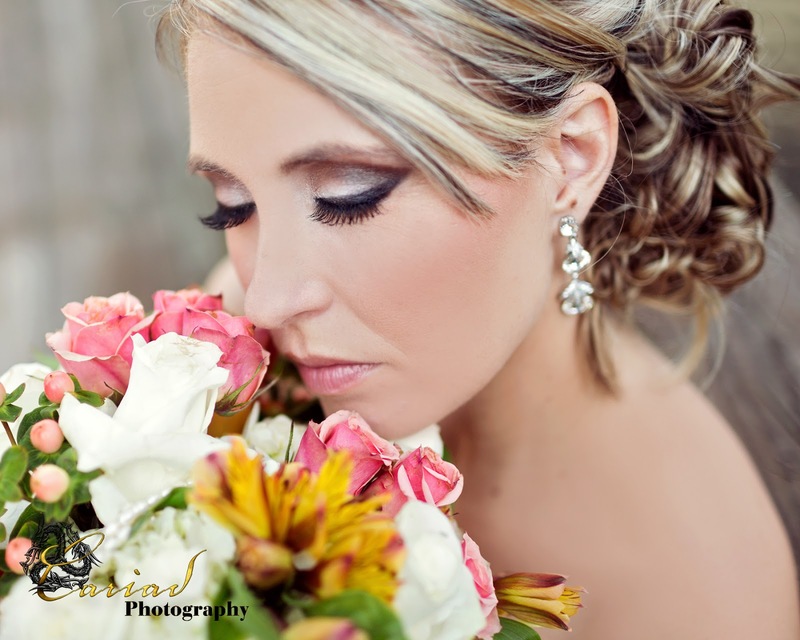 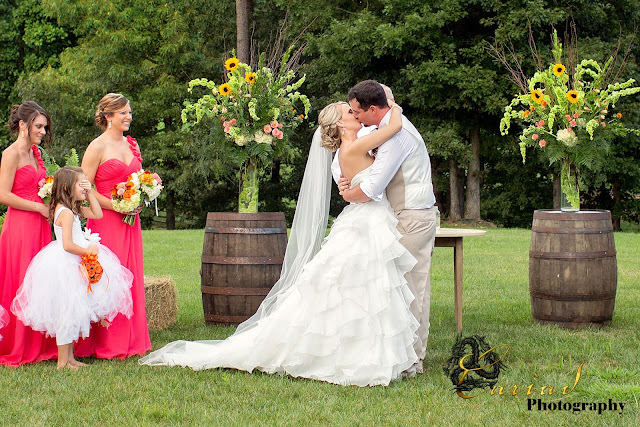 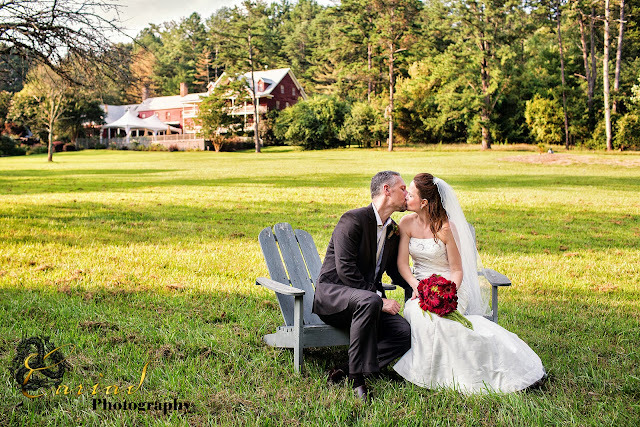 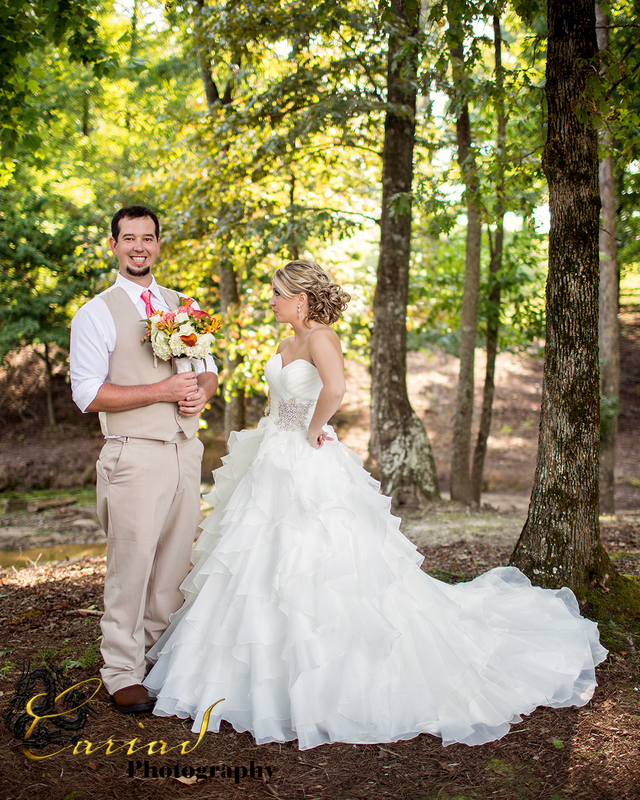 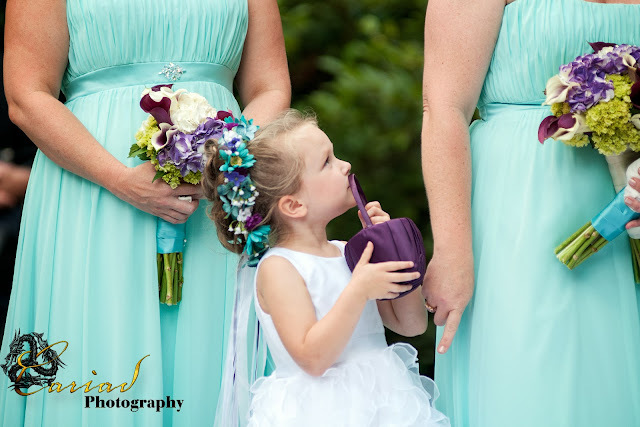 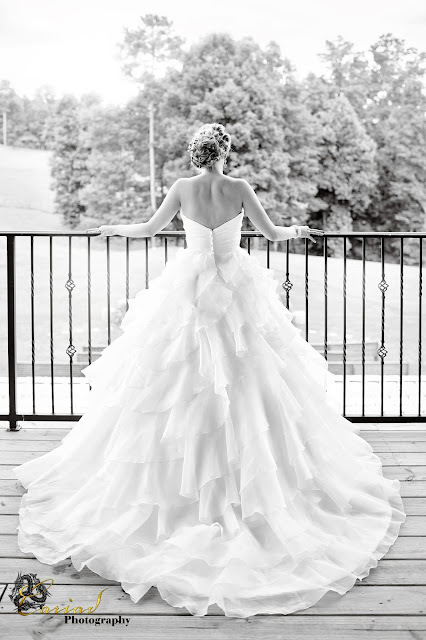 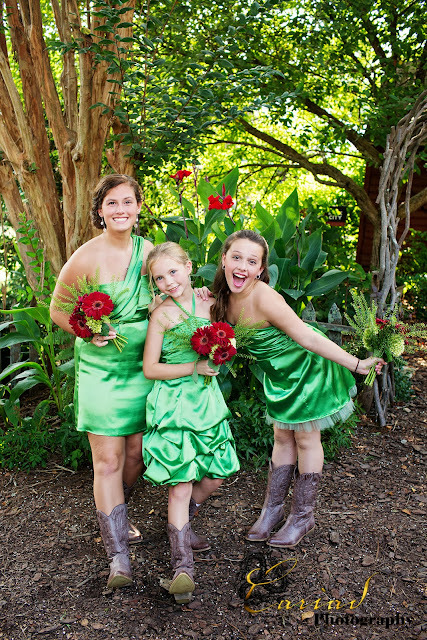 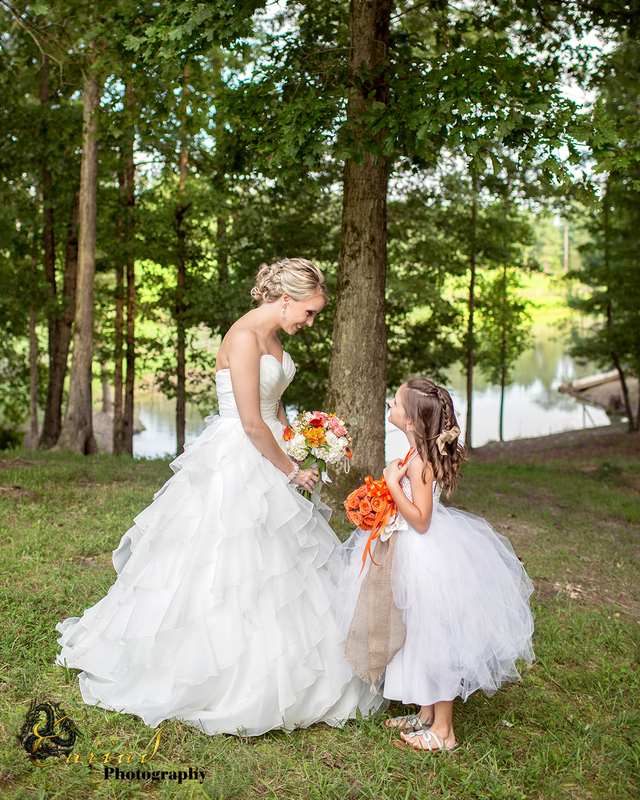 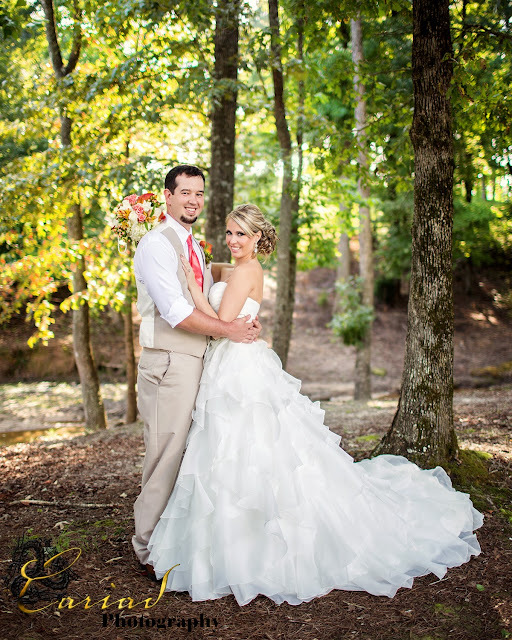 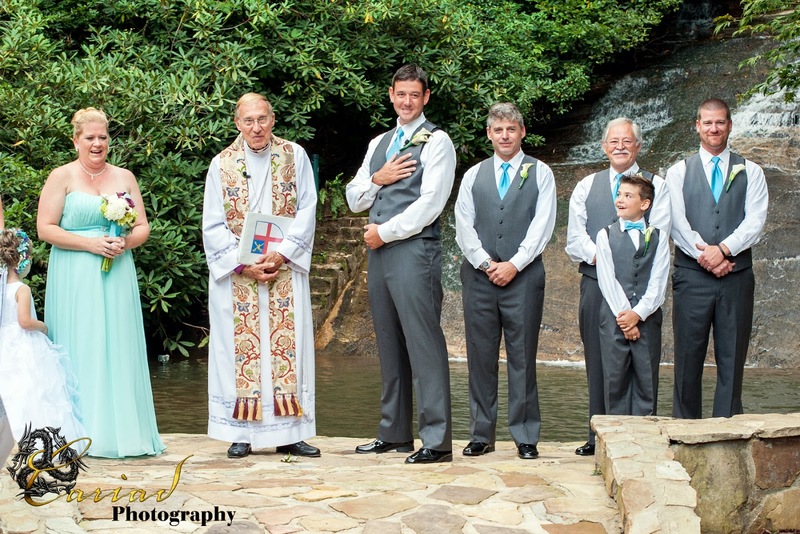 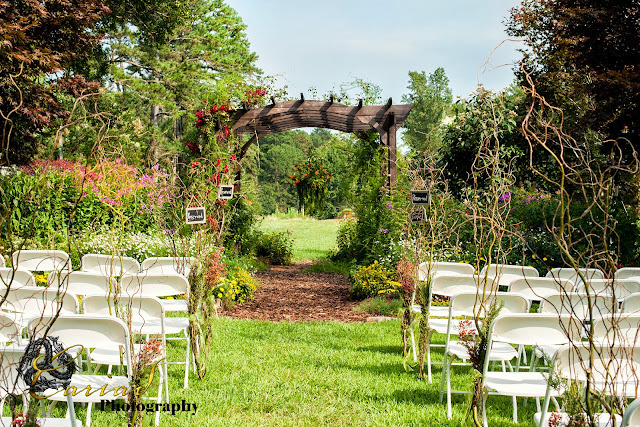 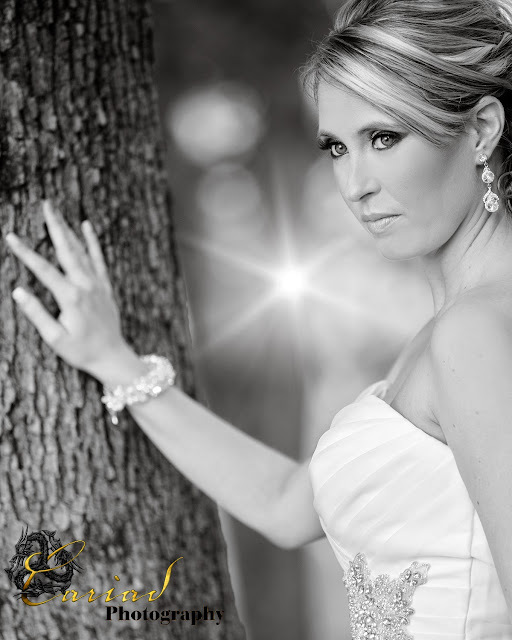 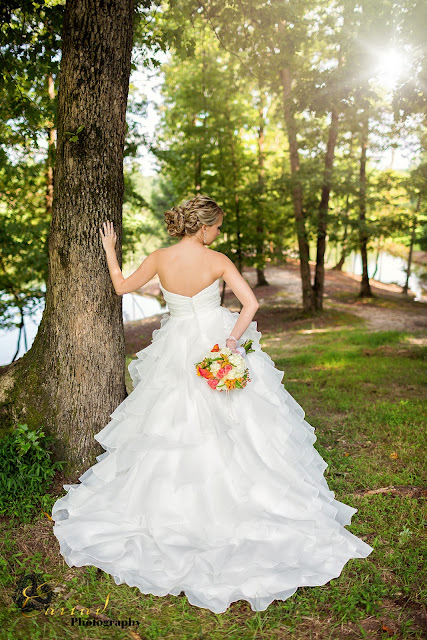 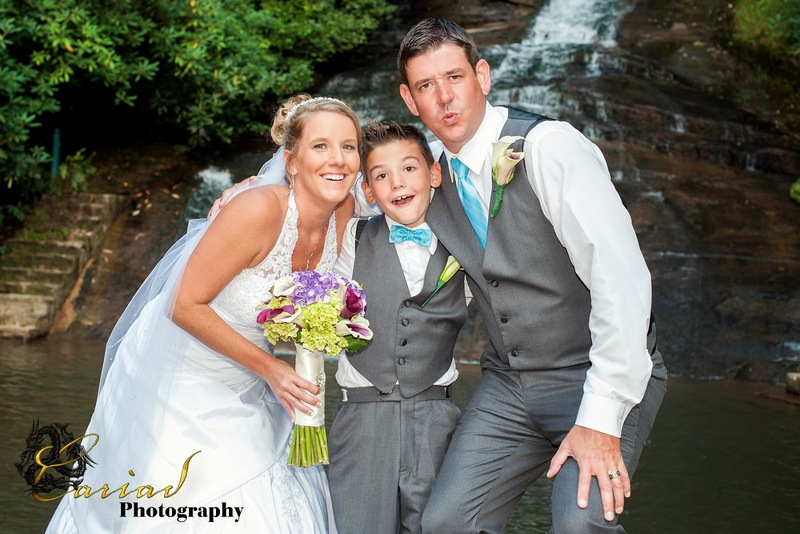 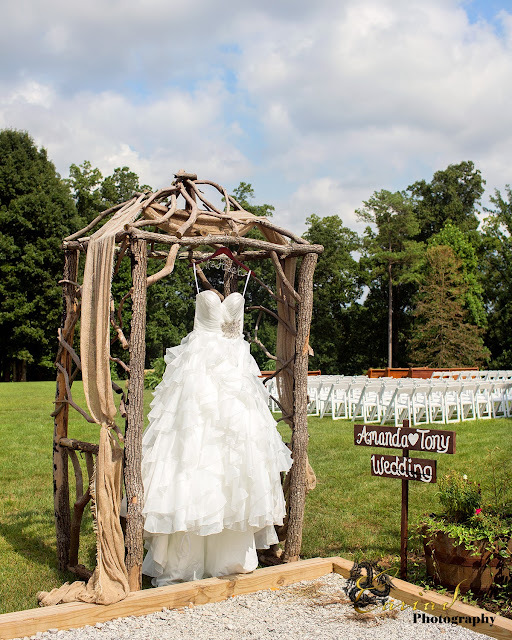 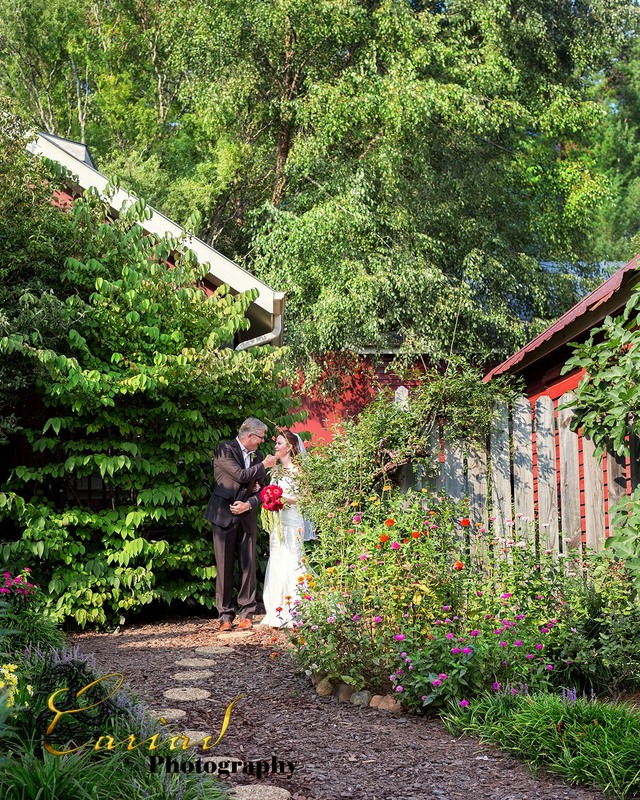 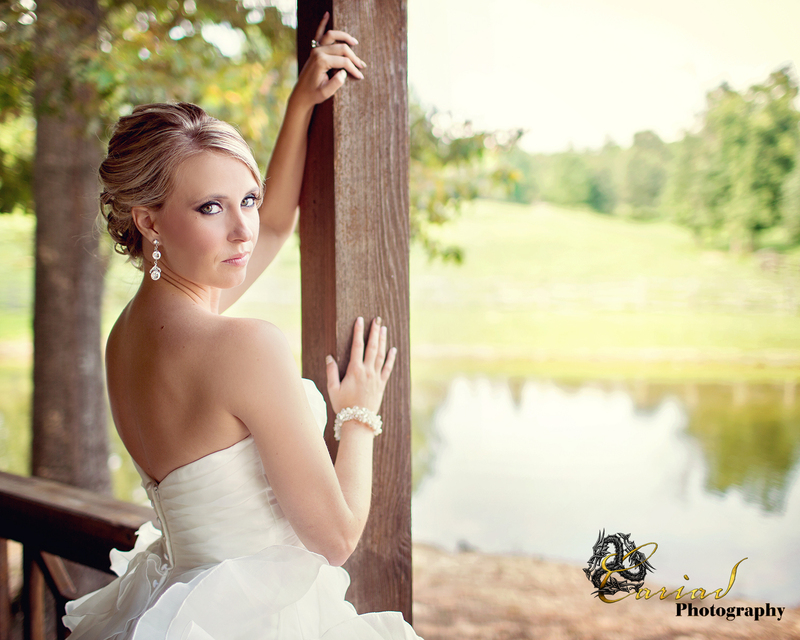 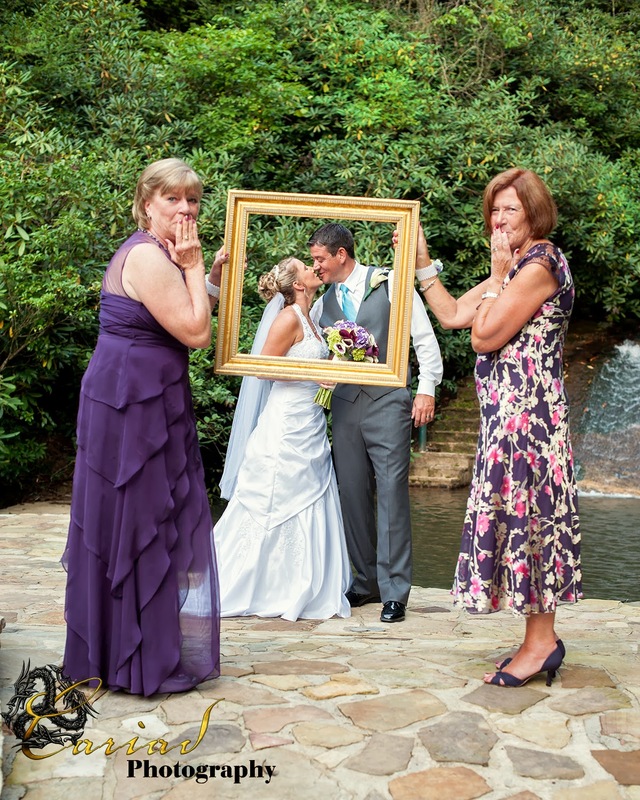 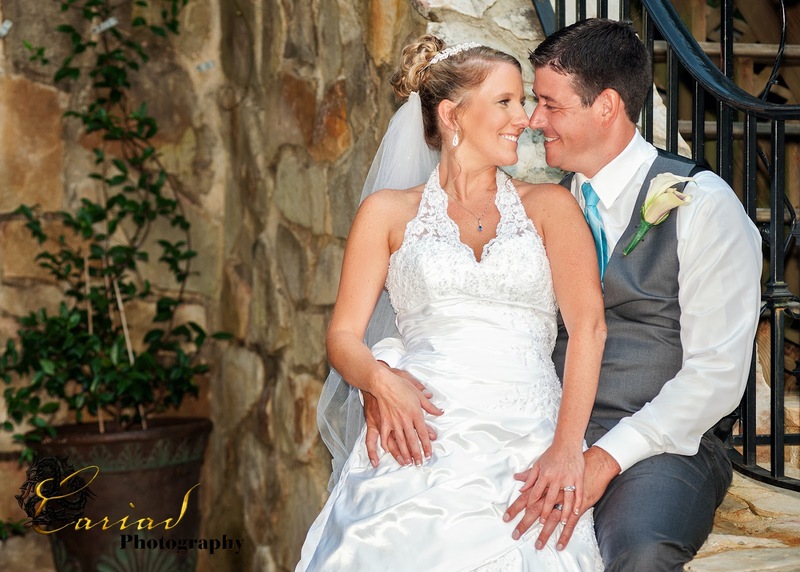 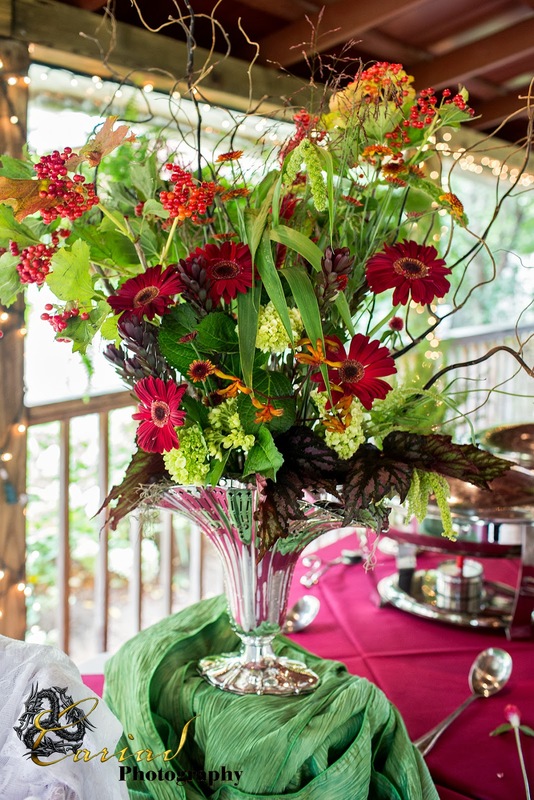 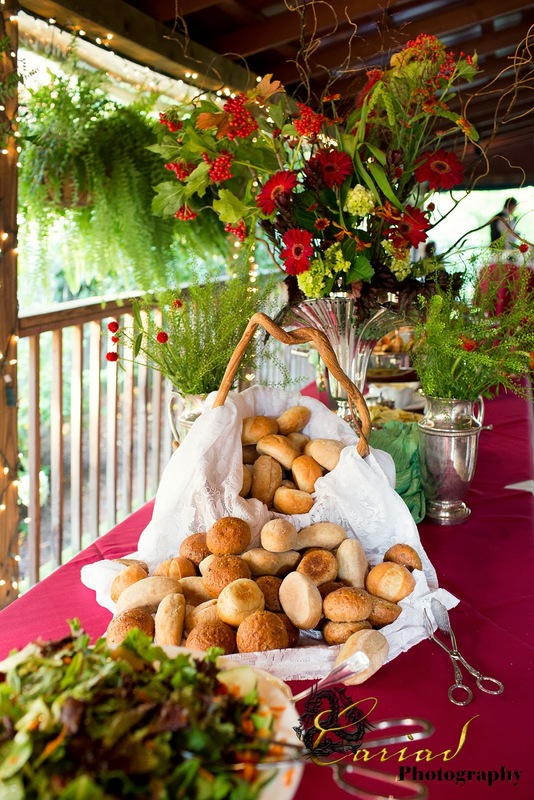 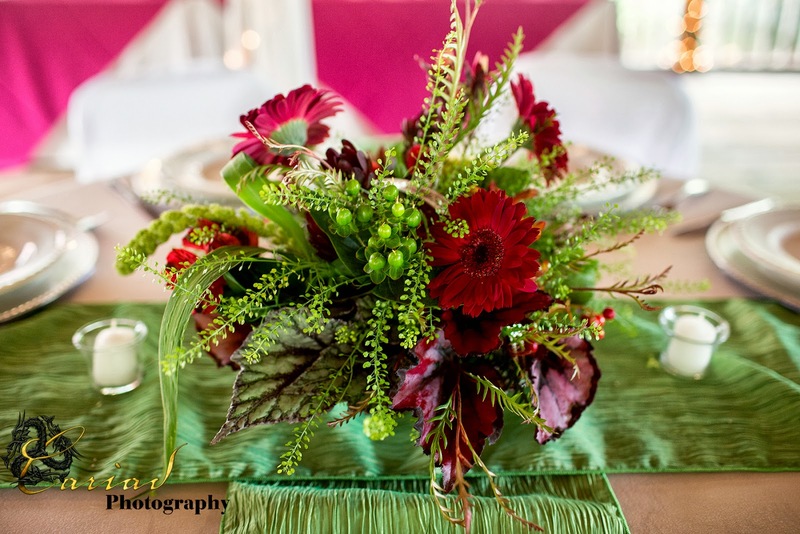 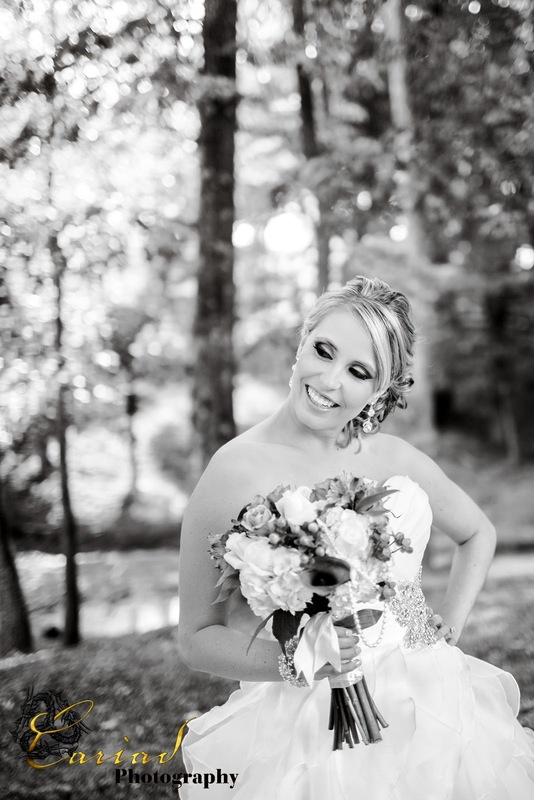 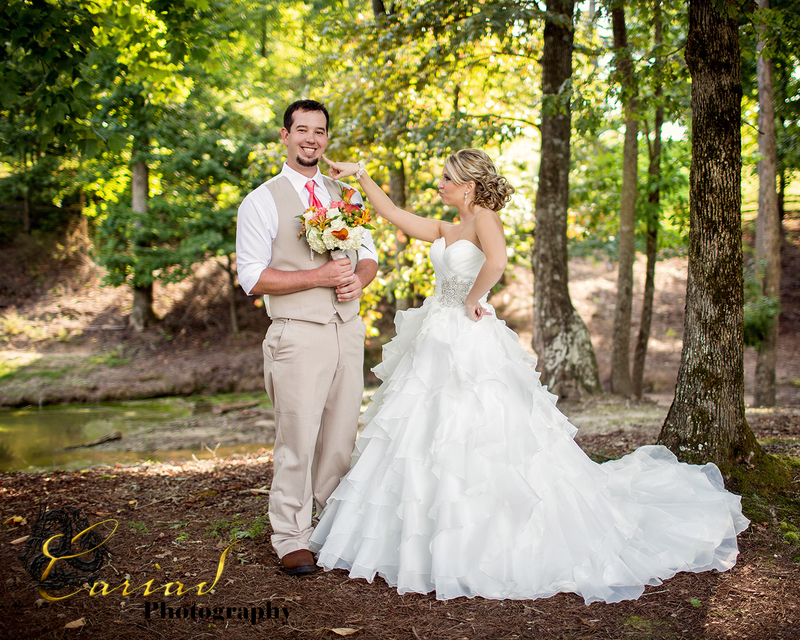 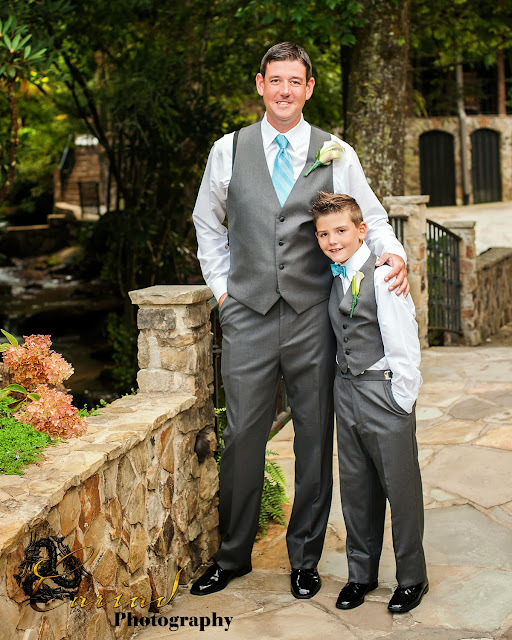 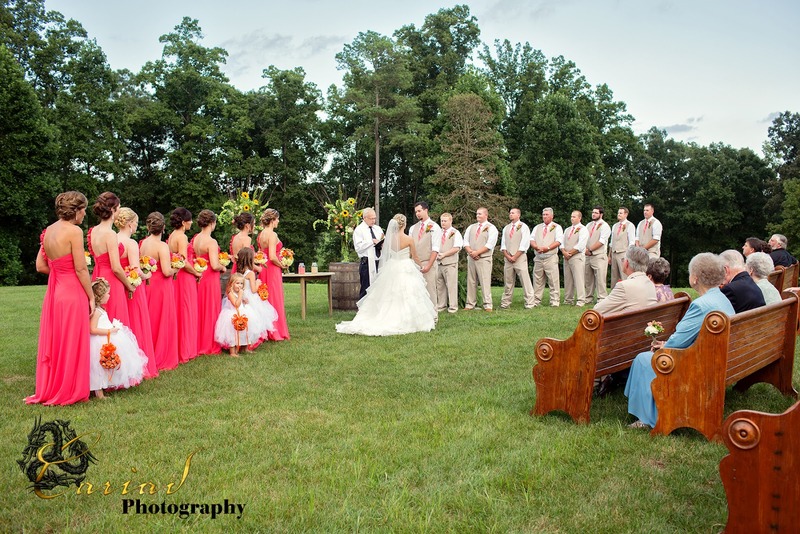 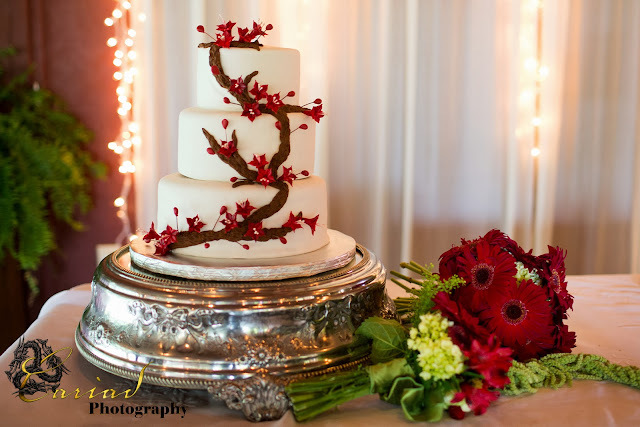 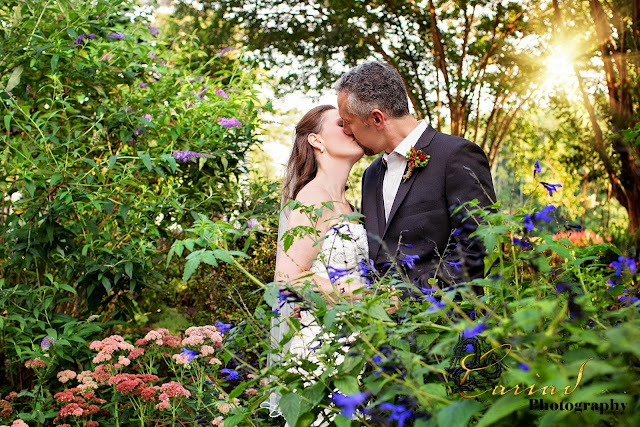 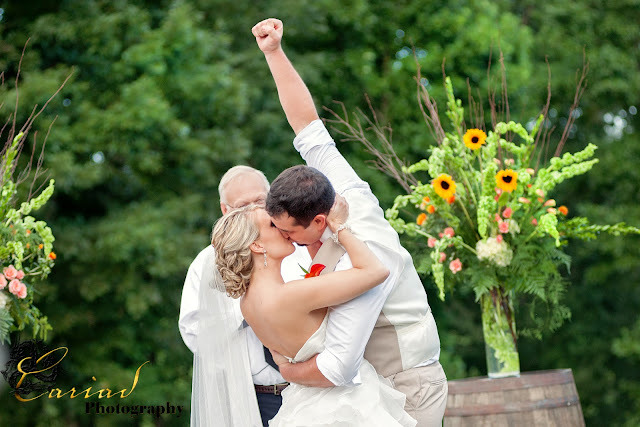 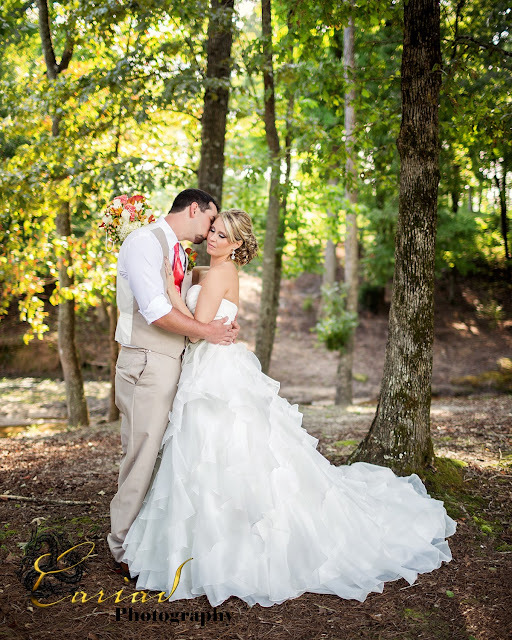 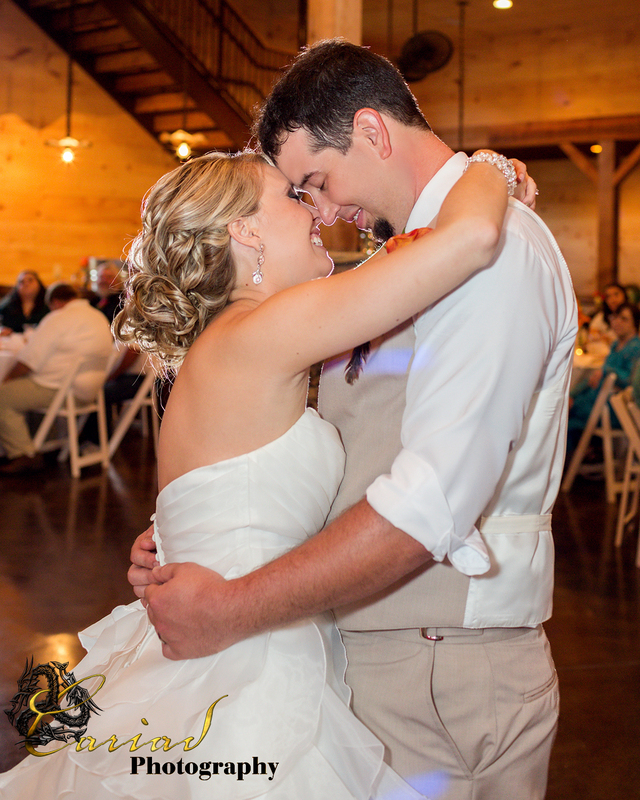 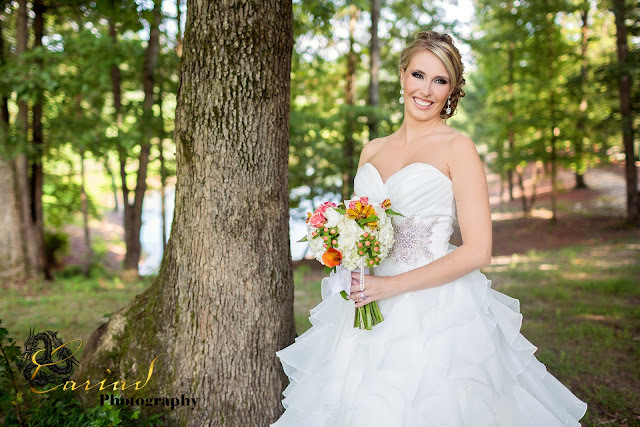 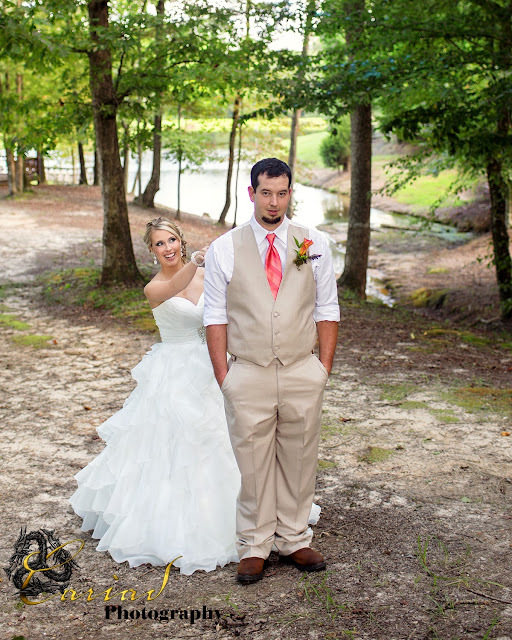 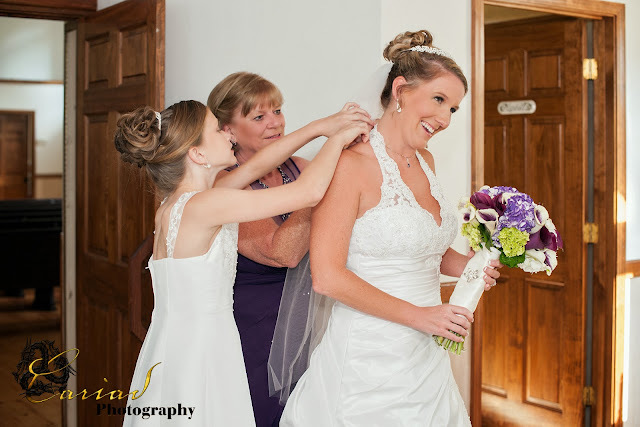 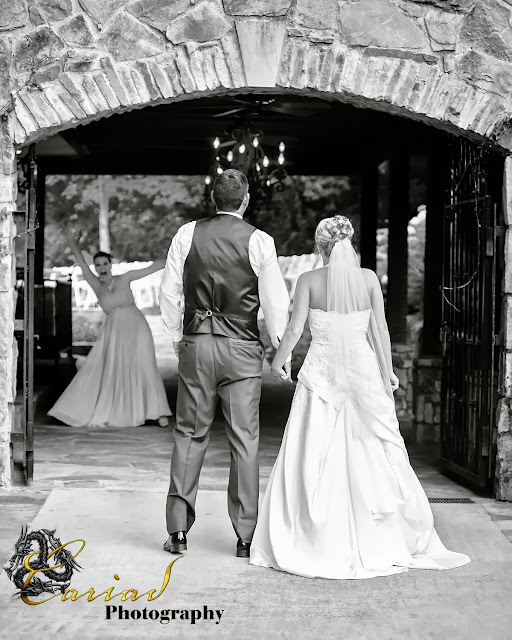 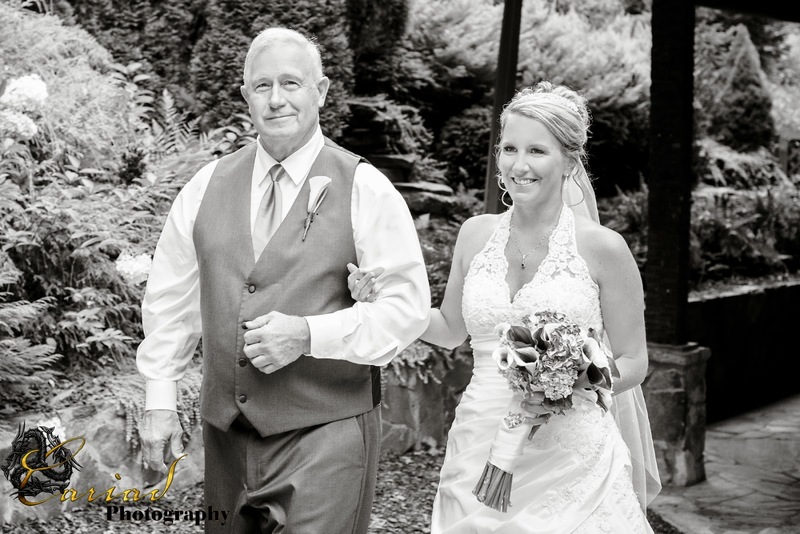 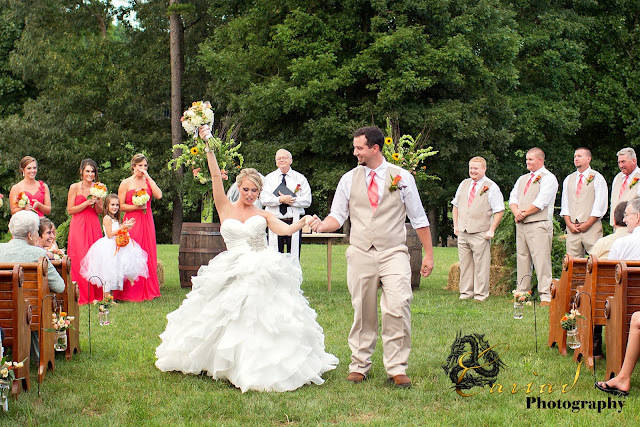 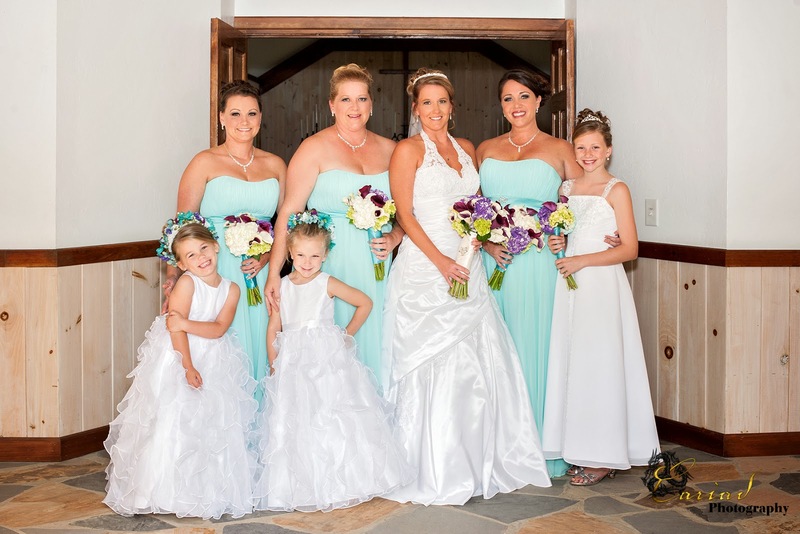 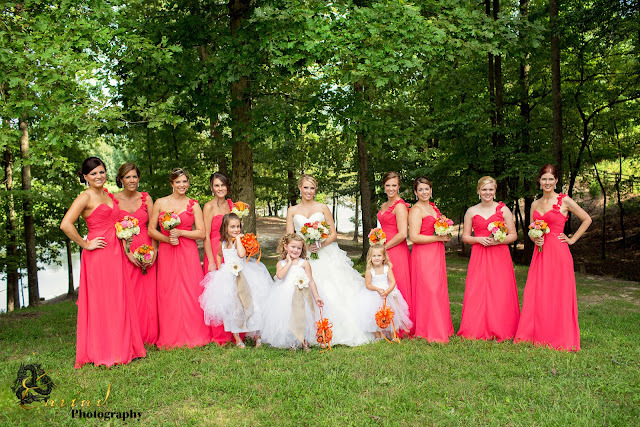 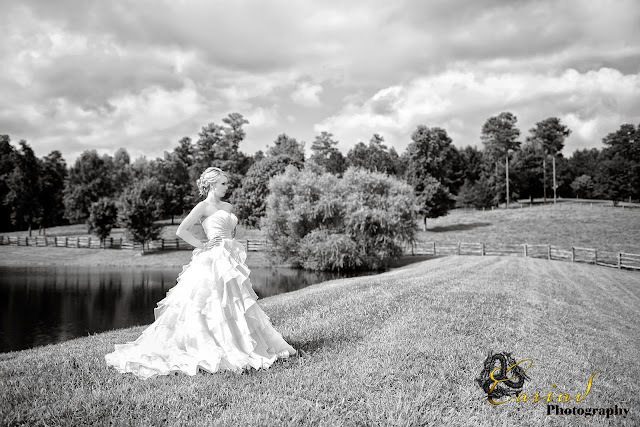 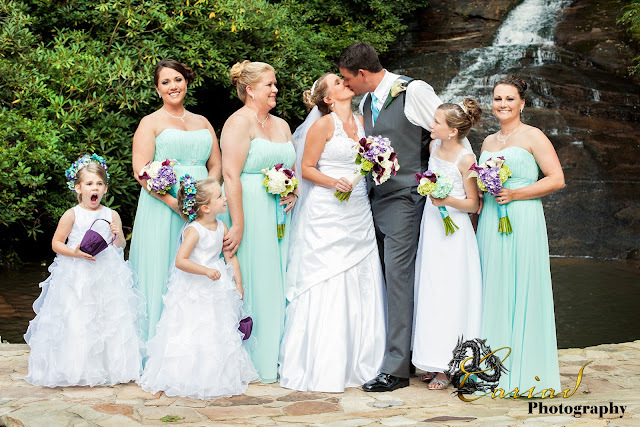 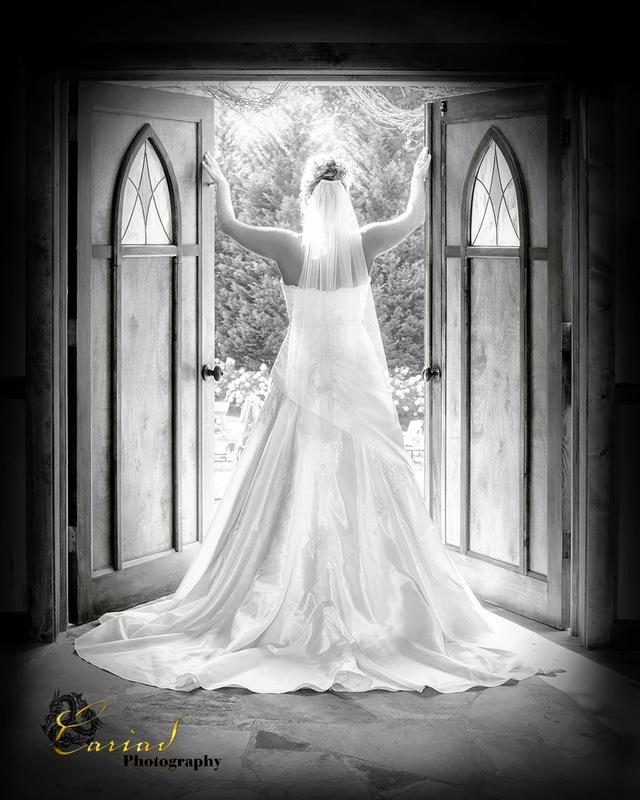 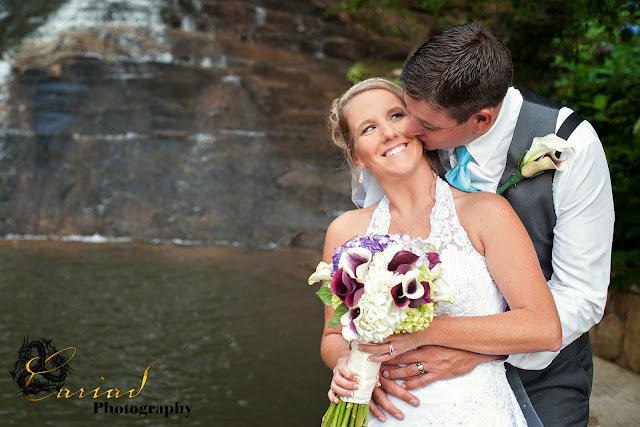 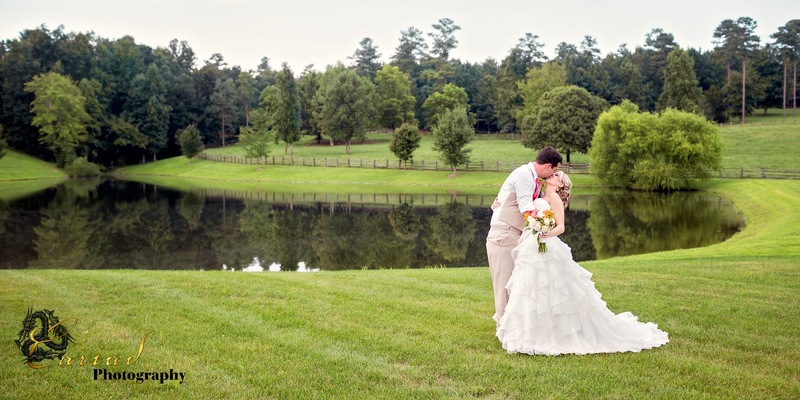 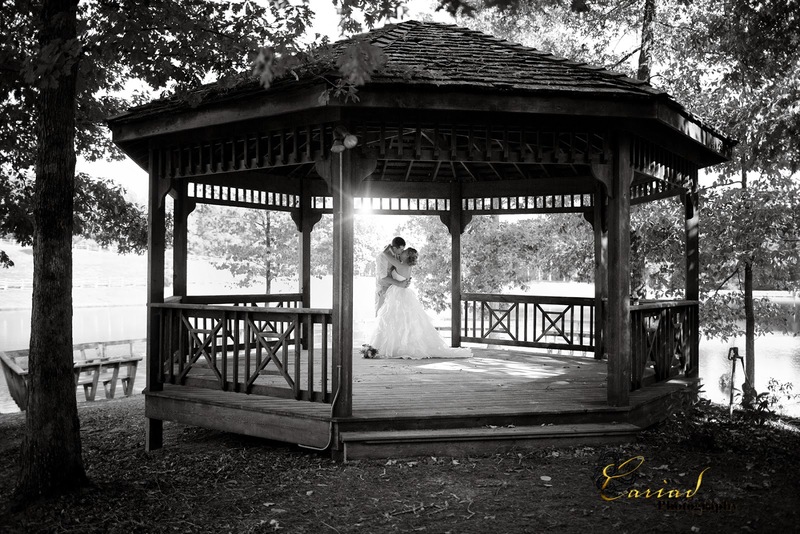 Walters Barn Wedding by North GA wedding photographer Cariad Photography. did the entire session in the country theme so I was not at all surprised by their choice of venue. 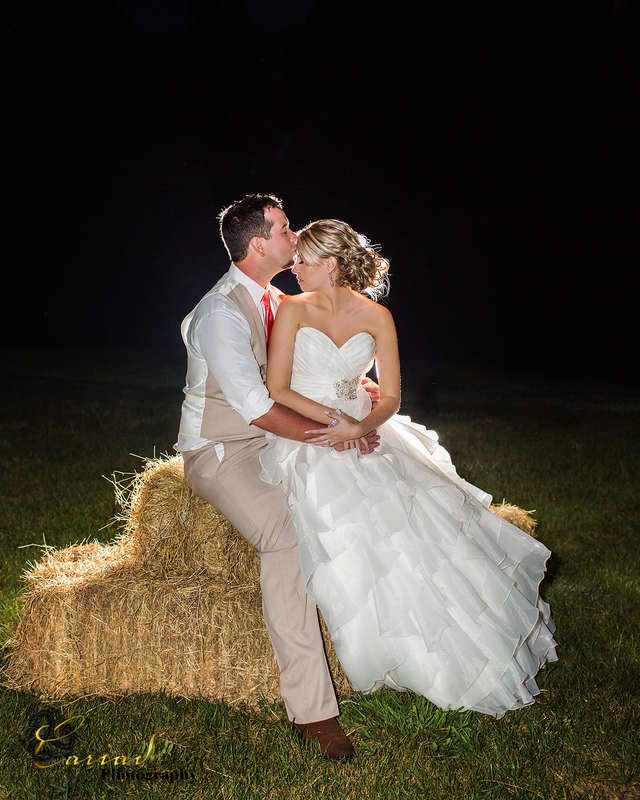 Walters Barn was absolutely perfect for them. 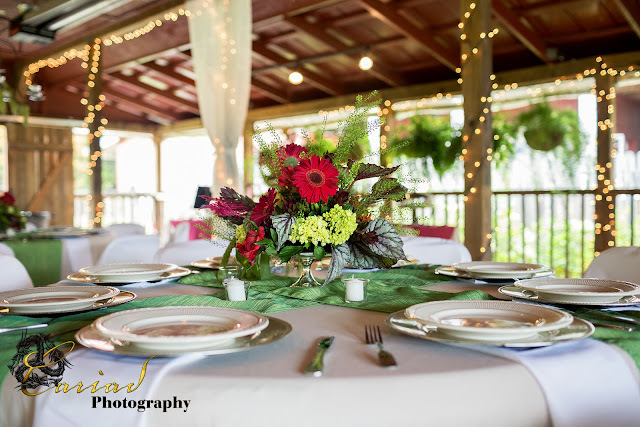 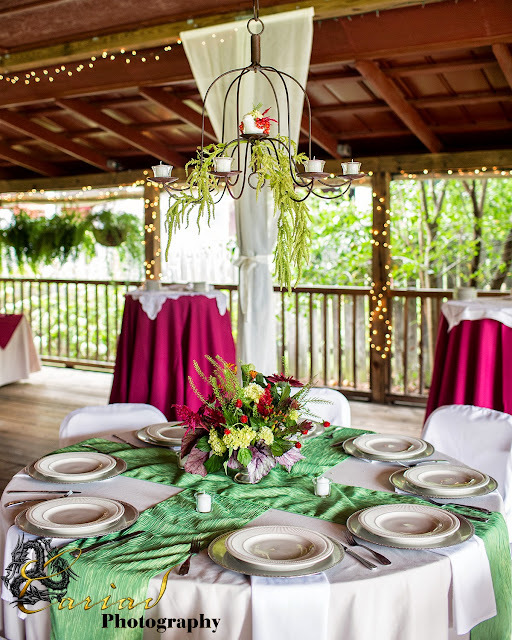 The entire staff was truly lovely to work with and everything went right on schedule. I can't say enough about our experience of this wedding. 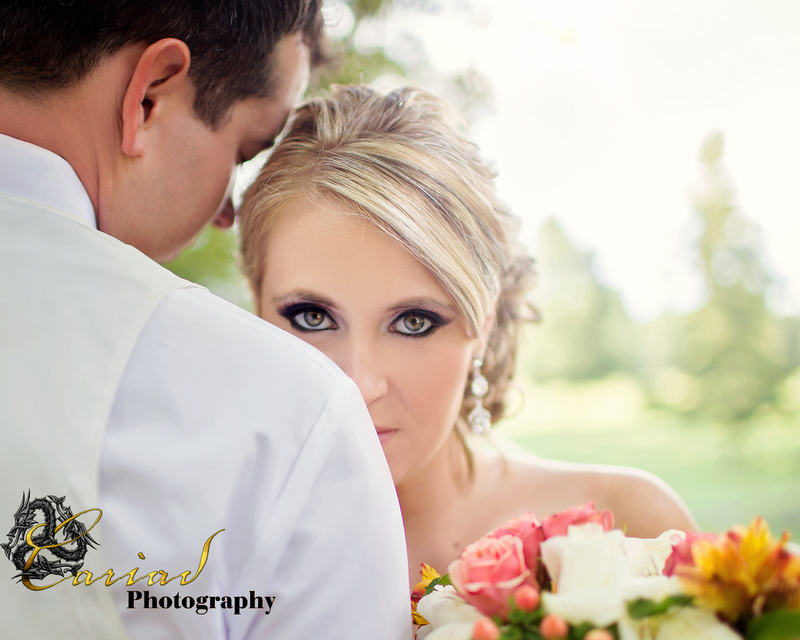 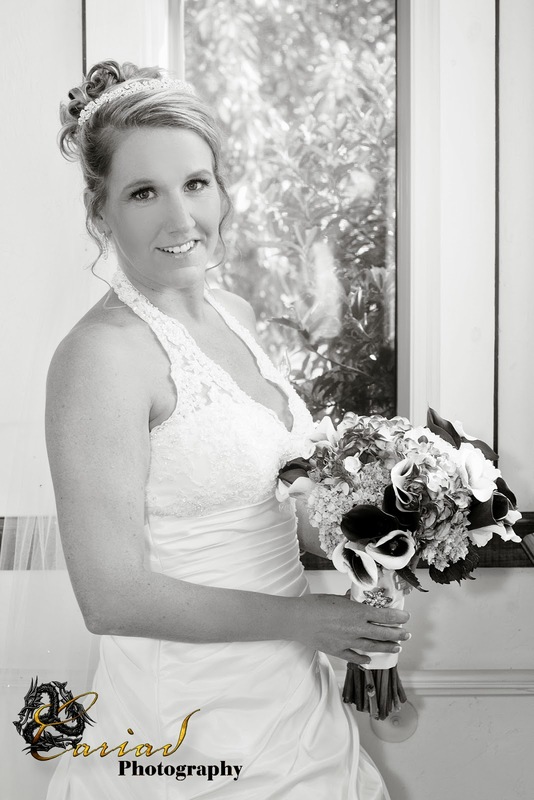 Poor Amanda was so sick and still she was one of the sweetest brides in the world and Tony was a dream of a groom, willing to do anything and everything to give his bride wonderful photos. 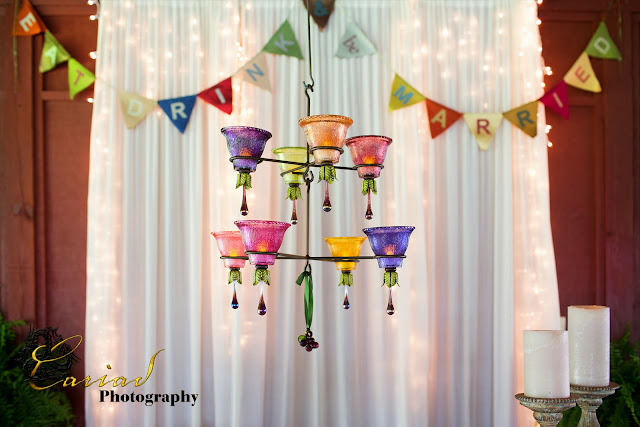 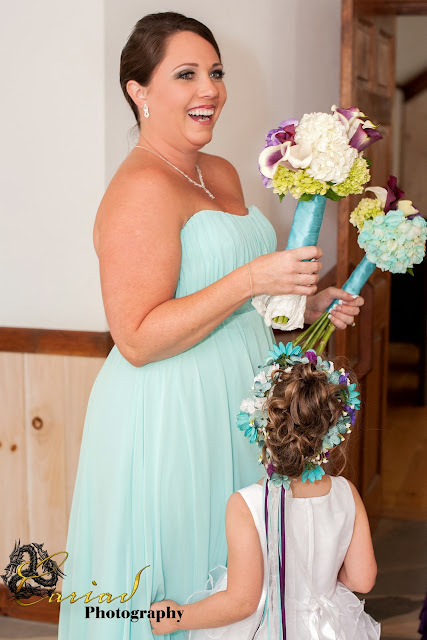 Amanda's colors were gorgeous and the Enchanted Florist out of Commerce did a fantastic job bringing our brides floral wishes to life.